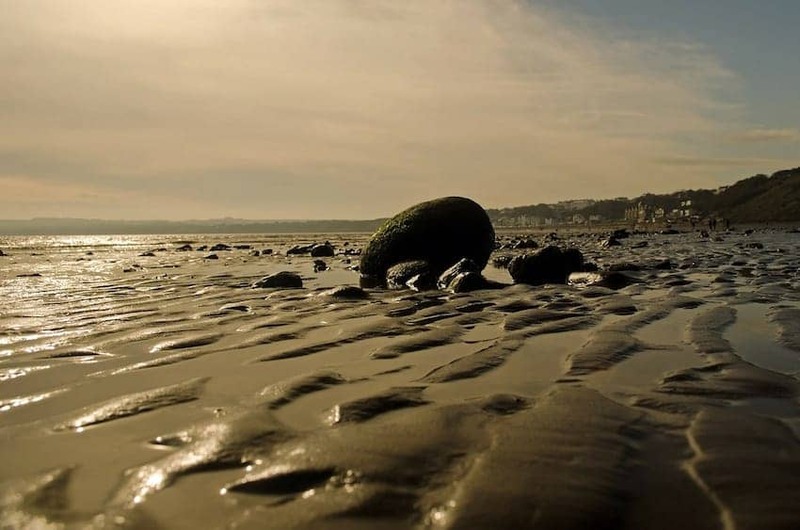 Filey is a wholly unique, quiet, small seaside town on the North Yorkshire coast. It has a three mile long soft sandy beach that is very popular with families. The town sits at the north end of the bay. The Beach is overlooked by increasingly steep cliffs as you move further to the south, the part of the beach frequented by walkers and dogs. No wonder it is so popular for holiday homes.